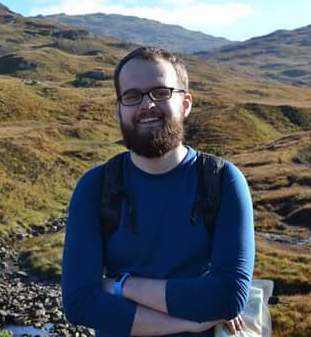 I am a postgraduate research student at the Centre for Doctoral Training in Data Science, part of the School of Informatics at the University of Edinburgh. I am interested in Bayesian approaches to machine learning and statistical inference. Currently I am working on MCMC methods for scientific applications, supervised by Iain Murray. Previously I worked on Bayesian optimisation for hyperparameter tuning of large deep learning-based models. Before moving to Edinburgh I worked as a data scientist at MarketInvoice in London. For my undergraduate degree I studied engineering at the University of Cambridge. We won one of the categories in the Cside 2018 competition, inferring the parameters of an ordinary differential equation model of the cardiac action potential. I gave a talk about our solution at the associated conference.